Committed to guiding Ebenezer Glenn Orphanage. Originally from Michigan, these founding board members birthed Ebenezer Glenn Orphanage through a calling on their hearts. They have spent over 40 years serving that mission, feeding the poor, raising the orphans, caring for the sick and sharing the Gospel by many different means. They have since then semi-retired but as the renowned author and speaker, Jill Briscoe once said, “Once God puts His calling on your life, it never leaves you.” Feeling called of God at a young age, Don traveled preaching, singing and playing guitar in summer tent meetings. He sang solo, in groups and they sang as a family to raise funds for the Haiti mission. Working in construction prepared him for engineering the building of the mission compound. He attended Spring Arbor College until called to the draft. Doris came from a musical family and served in that capacity in her church. Feeling called to become a missionary at the age of 14, she attended Owosso Bible College after graduation. She worked in many capacities, including caretaking and even took some practical nursing which helped her tend to the severe needs she would face in Haiti. They were both born and raised on farms which enabled them to make the Orphanage become partially self supporting with crops, animals and cement fish tanks to raise talapia. Raised in a Christian musical family from Michigan, she traveled with them in her late teens to raise funds for a new work in Haiti, Ebenezer Glenn Orphanage. Seeing the profound needs there, she assisted educating nutritional health and quickly learned to diagnose tropical diseases. She would teach Bible stories to children that would gather as they taught her Creole. After about 4 years, she returned to the States to pursue a nursing career in which she has worked for over 40 years. She has served in various capacities of the church, including women’s ministries and many multi-night music productions. She still has a passion for the work there and the Haitian people and has served on the EGO board for the past several years now, hoping to always make a difference. From the Thumb of Michigan, they started taking work teams to EGO in 2001, after growing up as close family friends of the Peaveys. In 2005, they began serving on the EGO Board of Directors and Gwen has served as Board Secretary and Treasurer since 2006 (with much help from Ron!) After service in the US Army, Ron began a career in Business Management, serving many years as the Operations Manager for a large restaurant chain, and later in Property Management. After their two children were grown, Gwen also worked in Office Manager positions for many years. 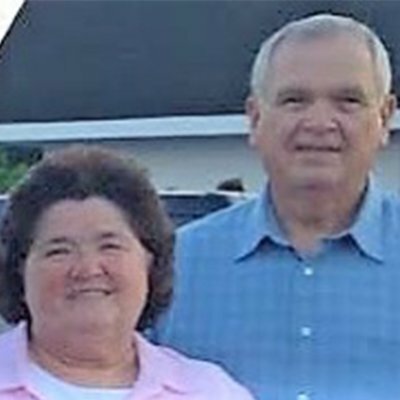 They have passionately served their Lord through service to their local church in the various communities to which God has led them, both of them teaching, serving on boards and leading Children’s Ministries, as well as Gwen serving in Music Ministries. These board members from Cedar Rapids, Iowa have been visiting EGO on work teams since 1981. In 1988, they spent 15 months at the orphanage, filling in for the Peavey’s while they were on deputation. Steve is a finish carpenter by trade. He worked both commercial and new home construction for 15 years. The last 30 years he has been a manufacturers representative in the golf apparel industry covering a 6 state area in the Midwest. He served for many years on boards of the local Youth for Christ, Christian Businessman’s Committee, and in evangelical outreach and fundraising. Sheila is an RN, with a BSN and an MBA. 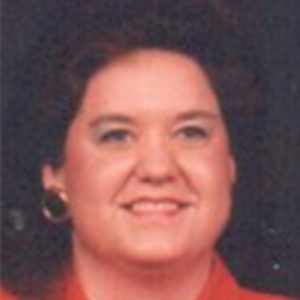 She has been a board member of local non-profits, including an elementary Christian school and a crisis pregnancy center. Additionally, she has clinical, teaching and management experience over 40+ years. Both come from farm background families. Mrs. Peggy Hodge has served in multiple management positions since 1968. At present, she is a member of the National Care Planning Council. Peggy has supervised larger rental projects. 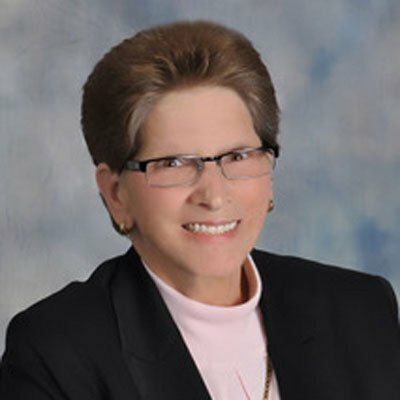 Her direction and responsibilities include administration, maintenance, management, marketing, and sales, During those years she attended the University of South Florida (USF) in business and became Guardian in Litem in the State of Florida. For 12 years she served on the board of a 2,500 member Church. Peggy has worked in Hospitals and rehab centers, sitting on Advisory board of Bayfront Hospital. Over the years Peggy spent most of her time working with newly injured patients at rehab centers. She spoke as a motivational speaker in churches, hospitals, retreats, media, radio & television. Peggy was instrumental in starting a Spinal Cord Network in Florida. In more recent years she has become involved in more personal projects, building and modifying homes for physically impaired and their families. "During those years I served over 15 years on several boards and director of ministries. 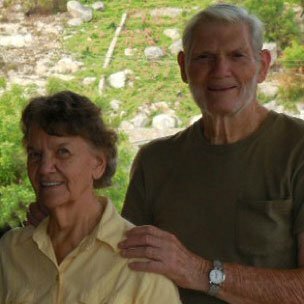 I had the privilege to visit Haiti (which was no easy feat being that I'm a quadriplegic) with my nurse who worked for four years in Haiti with her parents the founders Don & Doris Peavey's who ran Ebenezer Glenn Orphanage. While there in Haiti I was stricken with the children, the young people, and the adult workers. Each one impacted my life with the love those people have in spite of poverty. To this day it warms my heart with the memory of my experience there." Ken’s first trip to Haiti was in the winter of 97/98 when he came to help put the roof on the Tabernacle building at Ebenezer Glenn Orphanage in Marchand, Dessalines. Marla and their two children followed on a work team in 2004. 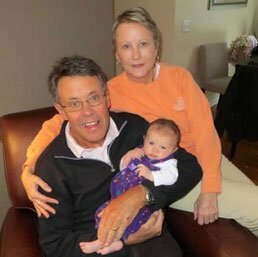 Ken continued to bring work teams in every one-two years and would fill-in for Don & Doris whenever they had medical emergencies and needed to travel back to the US. In 2006, Ken and Marla were asked to join the EGO board and then in August of 2012, moved to Haiti full-time to work as on-site Administrators. Ken’s background is as a Truck Driver and then as a Licensed Residential Builder for the State of Michigan for 20+ years; with additional licensing in Sewer/Drain Field for a three-county area. Marla has an Associates of Art Degree in Office Administration and has experience working in Human Resources within the Banking Industry; Office Manager in a Law Firm; and 19+ years as Administrative Assistant in the Michigan Department of Corrections for various departments. 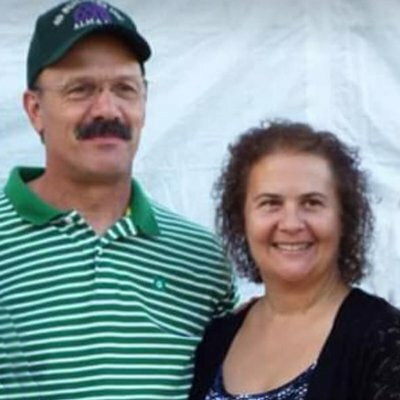 In addition to their full-time jobs, Ken and Marla worked in their local church for 28 years: Ken as the Head Trustee and Audio/Visual Technician; Marla as a Sunday School teacher, Jr. Church Leader, Bible Quiz Coach, and Children’s Ministries Director. They began their ministry as Youth Directors and traveled with a Puppet Ministry team. Marla volunteered with the local Special Olympics Law Enforcement Torch Run for over 15 years and assisted in coordinating a local team for Relay for Life each year since it began in their county. Marla also volunteered as a Bookkeeper for their children’s Christian school.